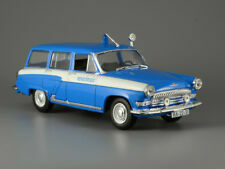 Wolga GAZ M-22 - 1/43 - DeAgostini - Cult Cars of PRL - No. 73 LAST ITEMS!!! 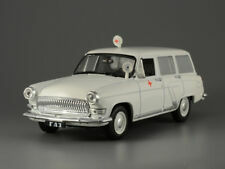 Model car GAZ m22 Volga - 1:43 De Agostini-NEW! This page was last updated: 24-Apr 09:53. Number of bids and bid amounts may be slightly out of date. See each listing for international shipping options and costs.